En lien avec le billet L’ainu, une langue isolat d’Asie orientale, vous trouverez ci-dessous, sous forme de bibliographie, un état du corpus linguistique sur l’ainu conservé parmi les collections de la BULAC. 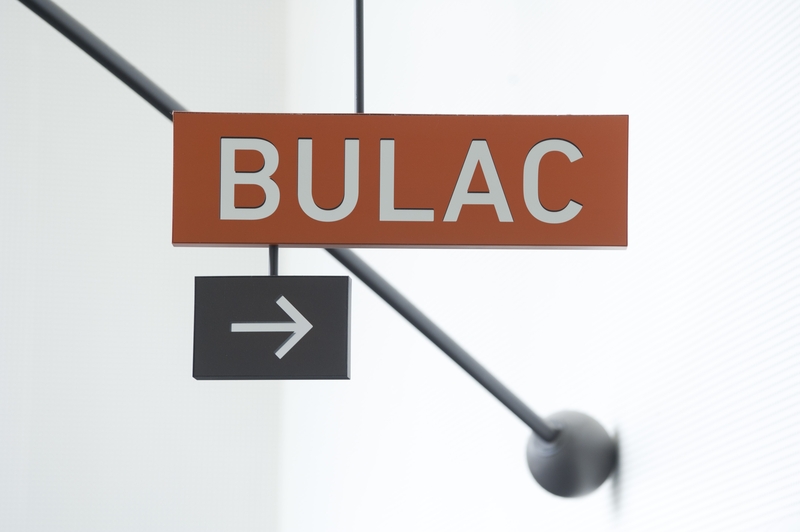 Il suffit de cliquer sur le titre d’une référence pour être redirigé vers le catalogue de la BULAC. Batchelor, John, An Ainu-English-Japanese dictionary and grammar, Printed for the Hokkaido Cho by Y. Kumata, 1889, 1 vol. Batchelor, John, An Ainu-English-Japanese dictionary, Methodist publishing house; K. Paul, Trench, Trübner, co., 1905, 1 vol. Chamberlain, Basil Hall, Batchelor, John, The language, mythology, and geographical nomenclature of Japan viewed in the light of Aino studies, Imperial University, 1887, 1 vol. Chamberlain, Basil Hall; Batchelor, John, Memoirs of the Literature college Imperial university of Japan, Imperial University, 1887, 1 vol. Dettmer, Hans Adalbert, Ainu-Grammatik, Harrassowitz, 1989, 2 vol. Dobrotvorskij, Mihail Mihajlovič Добротворский-Михаил Михайлович, Ainsko-russkíj slovarʹ Аинско-русскій словарь, Vʺ universitetskoj tipografíi университетской типографіи, 1875, 1 vol. Goebel Noguchi, Mary, Studies in Japanese bilingualism, Multilingual Matters, 2001, 1 vol. Elisseeff, Serge, La langue japonaise, la langue coréenne, la langue aïnou, langues hyperboréennes, E. Champion, 1924, 1 vol. Endō, Fubito; Miyaoka Osahito; Tsumagari, Toshirō (eds), Languages of the North Pacific Rim, Endangered Languages of the Pacific RIM, 2004, 1 vol. Endō, Fubito; Sakiyama Osamu, Lectures on endangered languages, vol.4, Endangered Languages of the Pacific RIM, 2004, 1 vol. Klaproth Julius, San kokf tsou ran to sets, ou Aperçu général des trois royaumes, Printed for the Oriental translation fund of Great Britain and Ireland, sold by J. Murray, 1832, 1 vol. Kreiner, Josef (ed. ), European studies on Ainu language and culture, Iudicium, 1993, 1 vol. 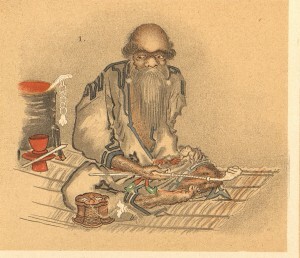 Kurebito, Tokusu (ed. ), Linguistic typology of the north, Research Institute for Languages and Cultures of Asia and Africa, Tokyo University of Foreign Studies, 2011, 1 vol. Lindquist, Ivar, Indo-european features in the Ainu language : with reference to the thesis of Pierre Naert, C.W.K. Gleerup, [s.d. ], 1 vol. MacRitchien David, The Aïnos, P.W.M. Trap, E. Steiger & co., 1892, 1 vol. Majewicz, Alfred Franciszek, The collected works of Bronisław Piłsudski, Mouton de Gruyter, 1998-2004, 3 vol. Matsumura, Kazuto (ed. ), Studies in endangered languages : papers from the internation Symposium on Endangered Languages, Tokyo, November 18-20, 1995, Hituzi Syobo, 1998, 1 vol. Naert, Pierre, Aïnou et indoeuropéen, C.W.K. Gleerup, 1958, 1 vol. Naert, Pierre, La situation linguistique de l’Aïnou : Aïnou et indoeuropéen, C.W.K. Gleerup, 1958, 1 vol. Naert, Pierre, Rectifications à des interprétations basques, ouraliennes, altaïques, aïnoues et autres, [s.n. ], 1964, 1 vol. Patrie, James, The genetic relationship of the Ainu language, The University Press of Hawai, 1982, 1 vol. Piłsudski, Bronisław, Rozwadowski, Jan Michał (eds. ), Materials for the study of the Ainu language and folklore, Imperial academy of sciences, 1912, 1 vol. Pfizmaier, August, Kritische Durchsicht der von Dawidow verfassten Wörtersammlung aus der Sprache der Aino’s, K.k. 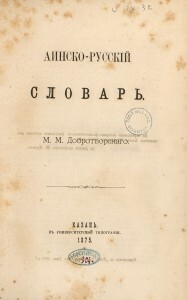 Hof- und Staatsdruckerei, 1851, 1 vol. Pfizmaier, August, Untersuchungen über Ainu-Gegenstände, [s.n. 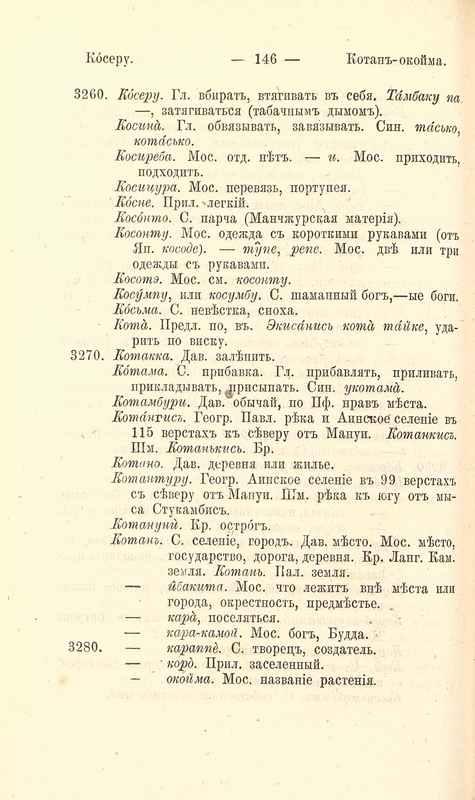 ], 1883, 1 vol. Refsing, Kirsten, The Ainu language : the morphology and syntax of the Shizunai dialect, Aarhus University Press, 1986, 301 p.
Refsing, Kirsten (ed. ), Early European writings on the Ainu language, Curzon Press, 1996, 10 vol. Refsing, Kirsten, Origins of the Ainu language, Curzon, 1998, 5 vol. Rousselot, Pierre-Jean, Phonétique d’un groupe Aïnos, Impr. 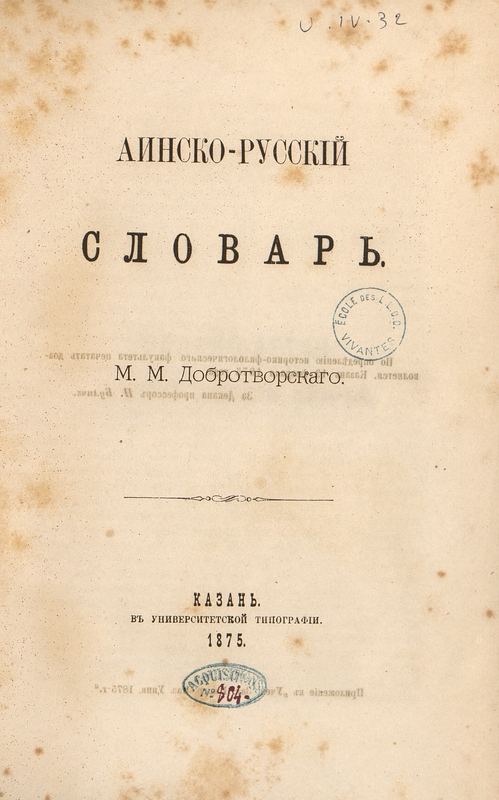 Protat, 1912, 1 vol. Sauvageot, Aurélien, A propos d’un nom de lac aïnou, Editions d’Artrey, 1961, 1 vol. Scheube-B., Die Ainos, Buchdruckerei des « Echo du Japon », 1882, 1 vol. Shibatani, Masayoshi, The languages of Japan, Cambridge University Press, 1990, 1 vol. Slawik, Alexander, Die Ortsnamen der Ainu, Institut für Japanologie an der Universität Wien, 1968, 1 vol. Šternberg, Lev Âkovlevič Штернберг, Лев Яковлевич, Gilâki : Oroči, Golʹdy, Negidalʹcy, Ajny : statʹi i materialy Гиляки : Орочи, Гольды, Негидальцы, Айны : статьи и материалы (Gilyaks : Orochs, Golds, Negidals, Ainu : Works and materials), Dalʹgiz Дальгиз, 1933, 1 vol. Suppanschitsch, Harald, Stalph, Jürgen, Japanische Sprache und Schrift : eine Bibliographie des in deutscher Sprasche veröffuntlishungen Schrifttums, Iudicium, 2001, 1 vol. Tailleur, Olivier Guy, [Compte-rendu de] La Situation linguistique de l’aïnou de Pierre Naert (…), O. Harrassowitz, 1960, 1 vol. Tailleur, Olivier Guy, L’Aïnou, indo-européen de force ou le mépris de la linguistique comparative, [s.n], 1961, 1 vol. Tailleur, Olivier Guy, Sur une explication de l’Aïnou par l’indo-européen, Vandenboeck & Ruprecht, 1961, 1 vol. Vovin, Alexander, A reconstrucion of proto-Ainu, Brill, 1993, 1 vol. Ainugo kō アイヌ語考, Yumani Shobō Henshūbu ゆまに書房-編集部, 2001, 5 vol. 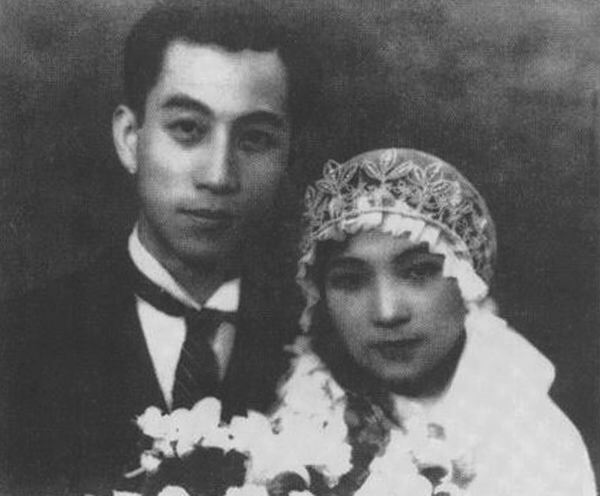 Bugaeva, Anna; Satō-Tomomi 佐藤知己, Ainugo Chitose hōgen no bunpō to kōshō bungei アイヌ語千歳方言の文法と口承文芸, Ōsaka Gakuin Daigaku Jōhōgakubu 大阪学院大学情報学部, 2004, 1 vol. (VII-487 p.). Bugaeva, Anna, Ainugo kenkyū no shomondai アイヌ語研究の諸問題, Hokkaidō Shuppan Kikaku Sentā 北海道出版企画センター, 2015, 1 vol. Chiri, Mashiho 知里真志保, Chiri Mashiho chosakushū 知里真志保著作集, Heibonsha 平凡社, 1973-1976, 6 vol. Chiri, Mashiho 知里真志保, Ainugo nyūmon アイヌ語入門, Hokkaidō shuppan kikaku sentā 北海道出版企画センター, 1990, 1 vol. Fujiwara Kiyoaki 藤原聖明 : Ainugo seiten : shingi e no kenkyû アイヌ語正典 : 真義への研究, Hoppō Bunka Kagaku Kenkyūjo 北方文化科学研究所, Hatsubai Shinsensha 発売新泉, 1994, 1 vol..
Hattori, Shirô 服部四郎, Ainugo hōgen jiten アイヌ語方言辞典, wanami Shoten 岩波書店, 1995, 1 vol. 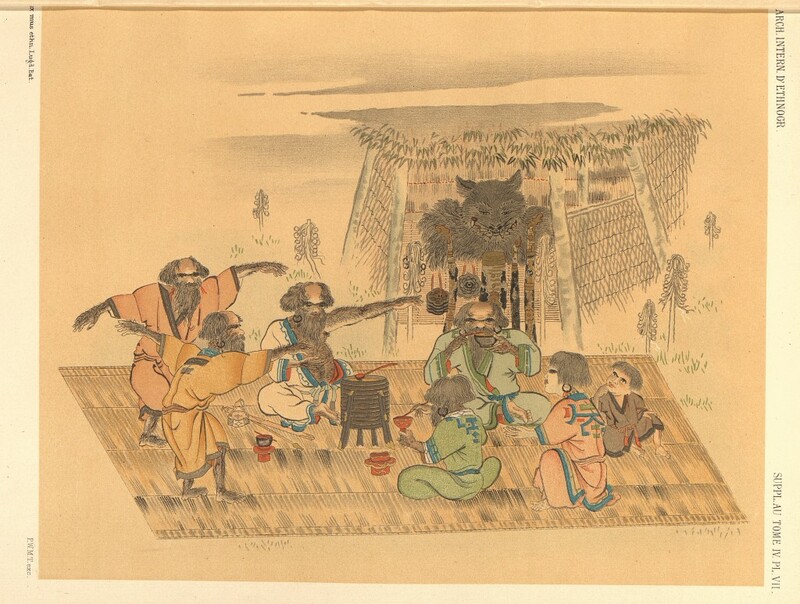 Kasai,Takechiyo 葛西猛千代, Nishitsuru, Sadaka 西鶴定嘉, Hishinuma, Uichi 菱沼右, Karafuto no chimei 樺太の地名, Daiichi Shobō 第一書房, 1962, 1 vol. Kiki gengo toshite no ainugo to ryū̄kyūgo 危機言語としてのアイヌ語と琉球語, Shibundō 至文堂, 2010, 1 vol. Kindaichi Kyôsuke 金田一京助 : Ainugo to kokugo アイヌ語と国語, Meiji Shoin 明治書院, 1933, 1 vol. (Consulter le fichier papier). Kindaichi, Kyōsuke 金田一京助 ; Chiri, Mashiho 知里真志保, Ainugohō gaisetsu アイヌ語法概說, Iwanami Shoten 岩波書店, 1936, 1 vol. Kindaichi Kyōsuke 金田一京助, Kindaichi Kyōsuke zenshū 金田一京助全集, Sanseidō 三省堂, 1993, vol.5 à 12. Kyōto Daigaku 京都大学, Nihongo no kigen to kodai Nihongo 日本語の起源と古代日本語, Rinsen Shoten 臨川書店, 2015, 1 vol. Maruyama, Takashi 丸山隆司, « Ainu »gaku no tanjō〈アイヌ〉学の誕生, Sairyūsha 彩流社, 2002, 1 vol. Murayama, Shichirō 村山七郎, Kita Chishima Ainugo 北千島アイヌ語, Yoshikawa Kōbunkan, 吉川弘文館, 1988, 1 vol. Okuda, Osami 奥田統己 ; Hayashi, Makoto 林誠 ; Tamura, Suzuko 田村すゞ子(ed. ), Ainugo Shizunai hōgen no onsei shiryō アイヌ語静内方言の音声資料, Ōsaka Gakuin Daigaku Jōhōgakubu 大阪学院大学情報学部, 2003, 1 vol. Sasaki Kôtarô 佐々木弘太郎 : Karafuto ainugo chimei shôjiten 樺太アイヌ語地名小辞典, Miyama Shobô みやま書房, 1969, 1 vol. (Consulter le fichier papier). Satō, Tomomi 佐藤知己, Ainu shohōgen chōsa hōkoku アイヌ諸方言調査報告, Ōsaka Gakuin Daigaku Jōhō Gakubu 大阪学院大学情報学部, 2002, 1 vol. Satō, Tomomi 佐藤知己, Ainugo bunpō no kisō アイヌ語文法の基礎, Daigaku Shorin 大学書林, 2008, 1 vol. Tamura, Suzuko 田村すゞ子, Ainugo no sekai アイヌ語の世界, Yoshikawa Kōbunkan 吉川弘文館, 2013, 1 vol. Yamada, Hidezō 山田秀三, Ainugo chimei no kenkyū アイヌ語地名の研究, Sōfūkan 草風館, 1995, 4 vol. Yamada,Takako 山田孝子, Ainu no sekaikan アイヌの世界観, Kōdansha 講談社, 1994, 1 vol. 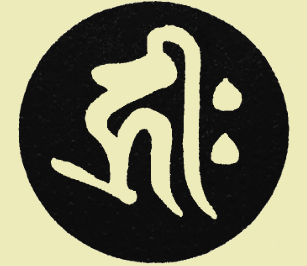 Yoshida, Iwao 吉田巌, Hokkaidō Ainu hōgen goi shūsei 北海道あいぬ方言語彙集成, Shōgakkan 小学館, 1989, 1 vol. 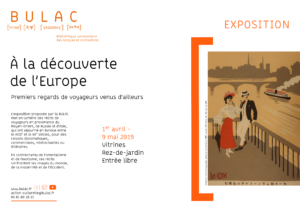 Article suivant L’Encyclopaedia Islamica accessible en ligne !